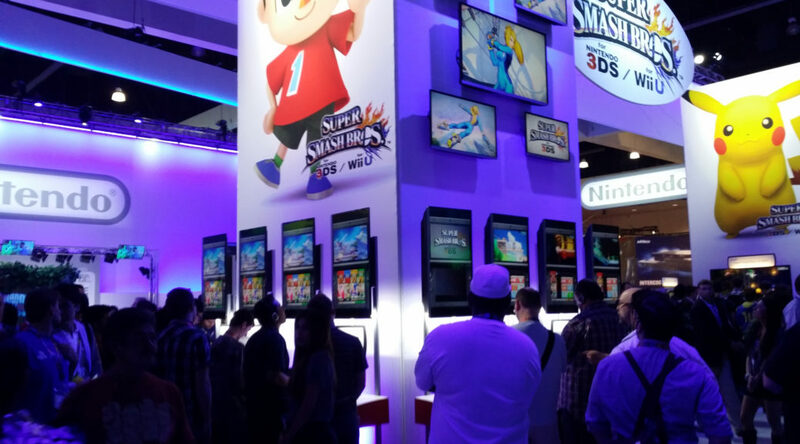 We now have a duration for Nintendo’s upcoming presentation at E3, Nintendo Spotlight. The presentation will last around 30 minutes. This information comes from the press release sent earlier today regarding Pokken Tournament DX. Nintendo Spotlight: E3 2017 will be streamed live on the official E3 website on June 13th, 9am Pacific Time. Topics that will be covered during the presentation are Nintendo Switch and Nintendo 3DS games that are coming in 2017. Bookmark the link here to watch the livestream next week.